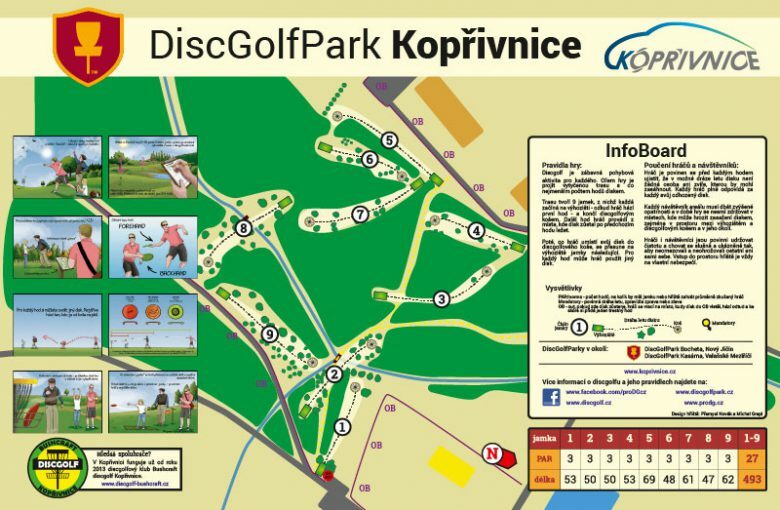 7 holes are situated in the forest, while the rest is mostly open. Short but very nice and technical holes with some elevation. 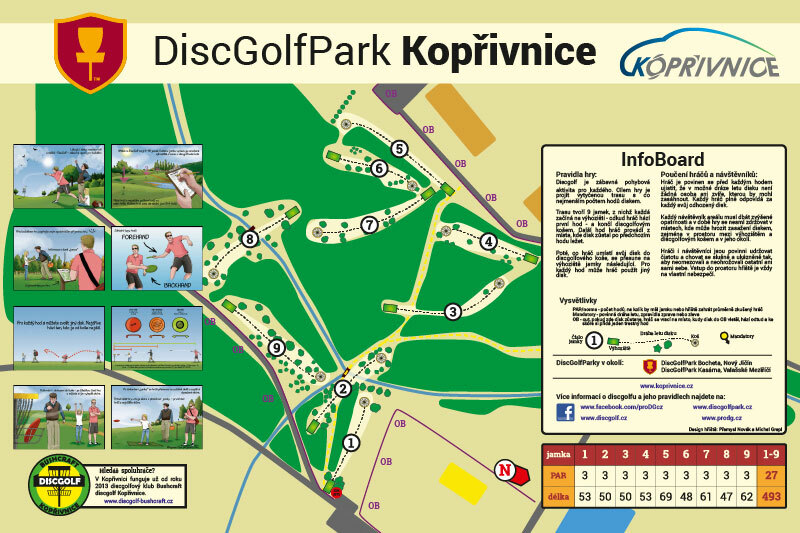 Hole 8 have been chosen as the Hole if the year 2014 in Czechia.